Looking for a remanufactured Buick LaCrosse engine for sale? We know the Buick Lacrosse as a medium sized luxury sedan. It replaced the Buick Regal and Century. The initial generation was offered in America with 3 engine choices, made from 2005 to 2009. 1. 3.6 liter HFV6 V6 engine. Code LY7. Introduced in 2004 to the Buick lineup, used in many more GM products too. 2. 3.8L 3800 V6 engine. One of the most popular GM engines made. It comes in a variety of variants. 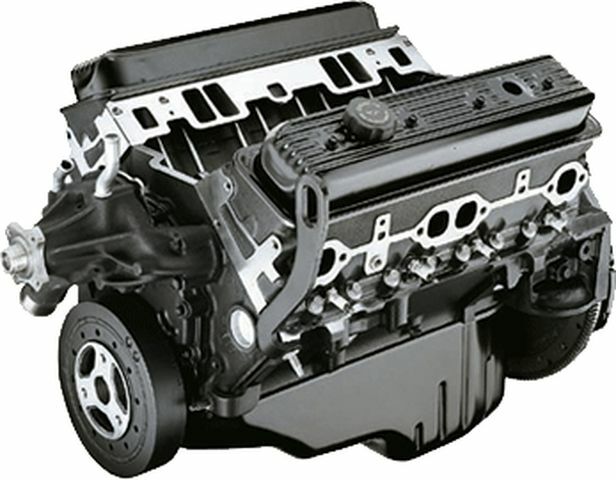 The engine in your car matches the cars other characteristics, so contact the pros at Remanufacturedenginesforsale.com to get the exact one. One V8 engine was offered in generation one LaCrosse’s. 1. 5.3 liter LS4 engine. A generation IV engine. It features a full aluminum block and cylinder heads to save weight. Note: For the old gear-heads: Don’t mix this LS4 with the engine made in the ’70’s using the same numerals. Of course our experts will already know that. 1. 2.4 liter Ecotec inline 4 cylinder engine. Ecotec is a family of inline 4 cylinder engines that have stood the test of time, while being updated regularly as more technology becomes available. 2. 3.0 liter HFV6 V6 gasoline engine. 3. 3.6 liter HFV6 V6 engine. The chances of an engine failure on a something so new is unlikely. In most cases it would be covered by the warranty. Yet, failures out of warranty occur. In most cases, the cause is out of the drivers control. What is the best course of action to take in a bad situation on a newer car? The best avenue in my opinion is to buy a fully remanufactured engine with an extended length peace of mind warranty. It’s not my job to suggest anything. I can’t speak with you and ask the important questions in order to make a qualified decision. Call the specialists at Remanfacturedengiesforsale.com now and talk about your situation with some one who will listen in full, digest what you said and discuss the proper solution with you in terms you will understand. Don’t take a chance with a decision so important and expensive. Spend your money wisely and get the most value per dollar. Buy the proper remanufactured engine for you Buick LaCrosse from a company that builds pure value into every engine we sell. Take advantage of our great customer service. Easy to order and fast to ship, our goal is to get you on the road in reliable manner. Call now. Relieve the pain and frustration now.